With a modular format, Legend Heroes Park's indoor virtual reality theme parks can be adapted to a range of building sizes. The company is searching for a location in the Philadelphia area. Legend Heroes Park, a developer of indoor virtual reality theme parks, is seeking a site for a Philadelphia-area opening. The Singapore-based company offers rides, games, sports, entertainment and other attractions with virtual and augmented reality, holograms, and other technologies, including 4D+. 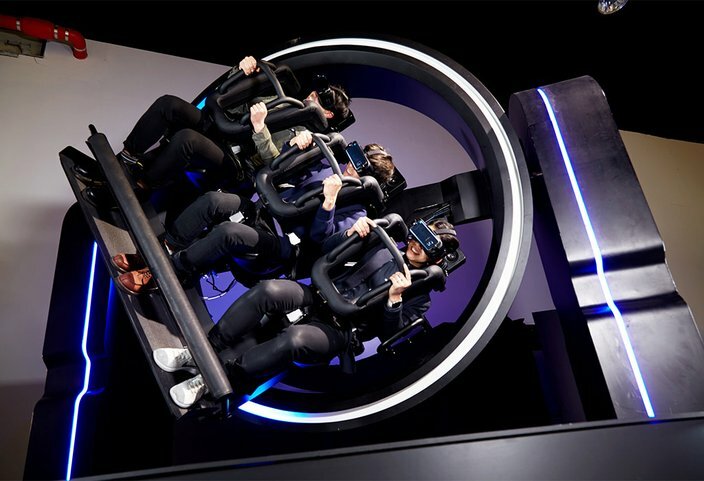 With a modular format, the VR theme parks can offer experiences ranging from a Junior Zone that allows young children to discover, learn and explore through virtual and physical spaces, to a Sports Zone where all ages can learn, practice and hone skills in football, baseball, clay pigeon shooting and other sports, to an Arcade Zone featuring immersive and interactive arcade games, the company said. Legend Heroes has hired retail leasing specialist R.J. Brunelli & Co. of northern New Jersey as its exclusive nationwide real estate broker for its entry into the U.S. market. Brunelli is scouting vacant anchor and sub-anchor spaces at regional malls as the preferred locations, as well as freestanding or strip center big-boxes. Other possible venues include warehouse/flex buildings in close proximity to major malls or entertainment complexes. Building requirements call for 30,000- to 40,000-square-foot spaces with a minimum ceiling height of 16-feet overall, with 40 percent of the space at least 32-feet high for rides, noted Julie T. Fox, Brunelli's manager of new tenant representation. Preferred locations should have five million people within 30 miles, with a one-hour maximum driving distance, Fox said. 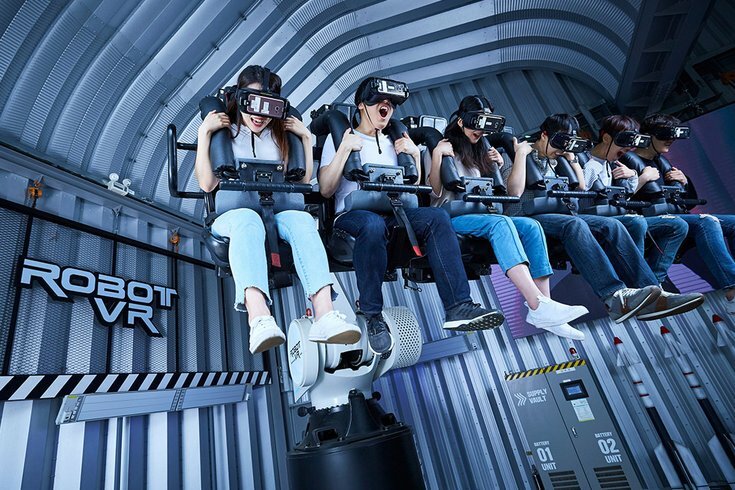 Legend Heroes Park offers a wide range of rides, games, sports, entertainment and other attractions with virtual and augmented reality, holograms, and other technologies. "At a time when many mall operators are struggling to fill vacant department store spaces, Legend Heroes Park offers a unique entertainment destination use aimed at people of all ages," said Fox in a news release. "In particular, the flexible concept presents a compelling alternative for properties desiring to present new options that can potentially bring back millennials who have shied away from malls in recent years." One Philly-area mall could have the inside track. Fox started her career in 2005 as an assistant general manager for PREIT Services, LLC in Willow Grove, Montgomery County, where she was responsible for daily operational matters and tenant construction supervision for the 1.25 million-square-foot Willow Grove Park mall, two strip centers and a power center totaling an additional 534,000 square feet. The first phase of Legend Heroes Park's initial location opened earlier this month in Studio City in Macau. A second phase is scheduled to open in late spring, bringing its total footprint to 64,000 square feet. In addition to Philadelphia, the company is seeking big-box locations in other major metropolitan markets across the country, including New York, Orlando, Las Vegas, Los Angeles, Chicago, Boston and Washington, D.C.
No timetable was provided for development of the U.S. parks.